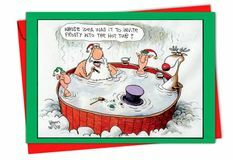 NobleWorks Cards takes pride in imaginative and funny Christmas cards, holiday cards and greeting cards. 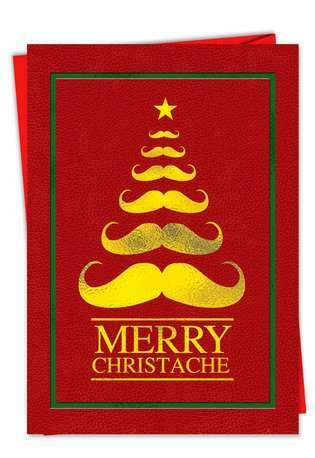 At Christmastime, abandon the conventional with the Merry Christache Tree Photo Christmas Single Cards featuring moustaches in sizes from large to small forming a Christmas tree complete with the star on top. 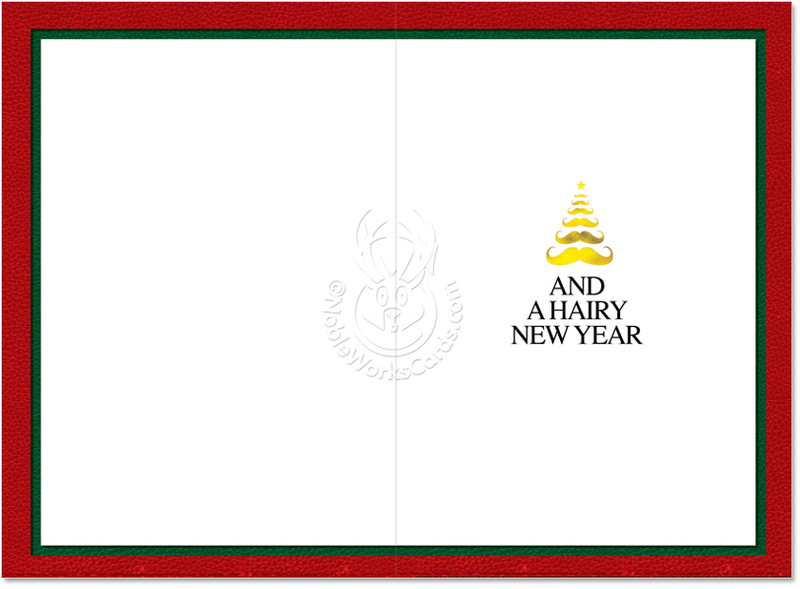 The inside of the card reads, "And A Hairy New Year" to complete the theme. 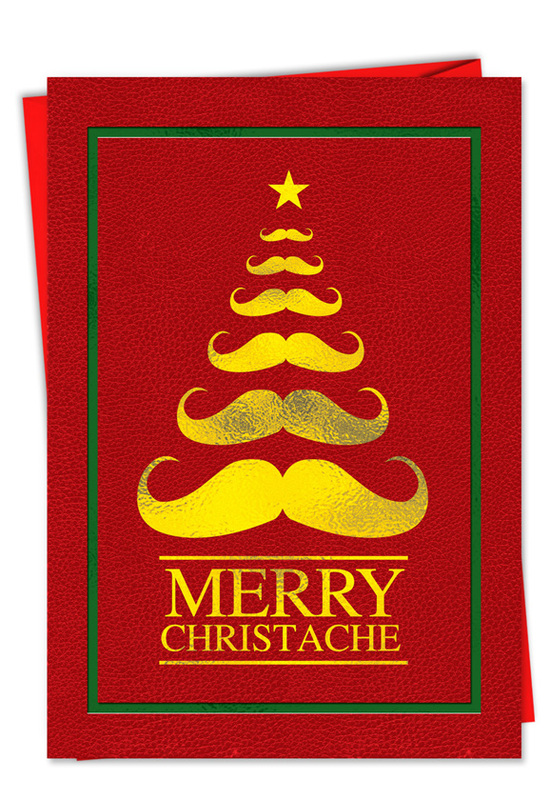 A Christmas tree image screams "Christmas," and a Christmas tree made of handlebar moustaches adds humor to the occasion. 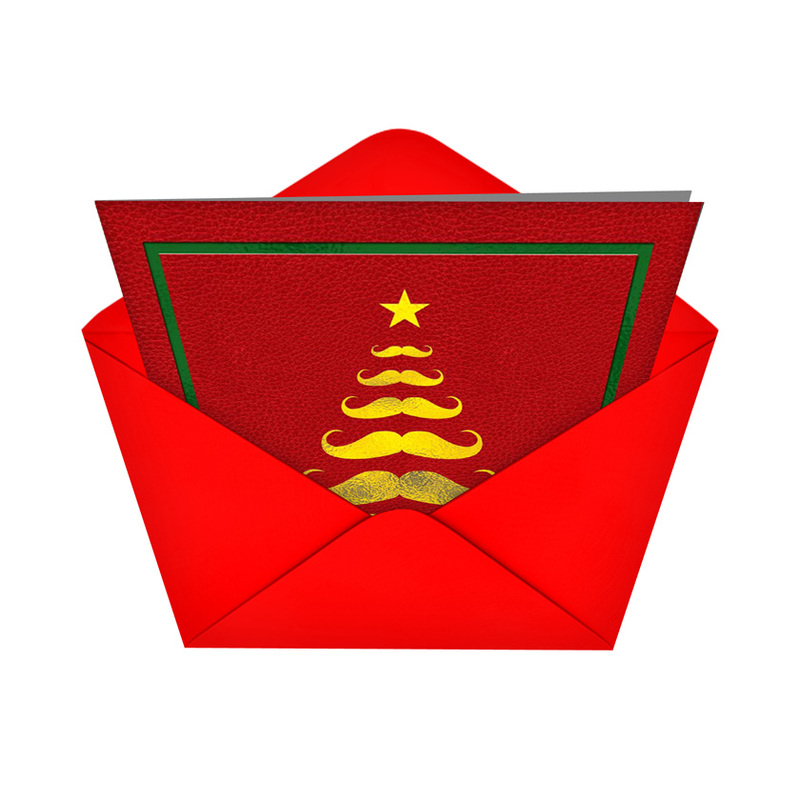 Take your thoughtfulness to the next level with a personal touch. 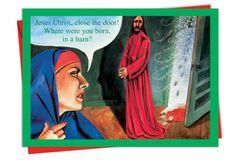 Show your friends and family that you have a little imagination and a witty sense of humor with this clever card from NobleWorks.